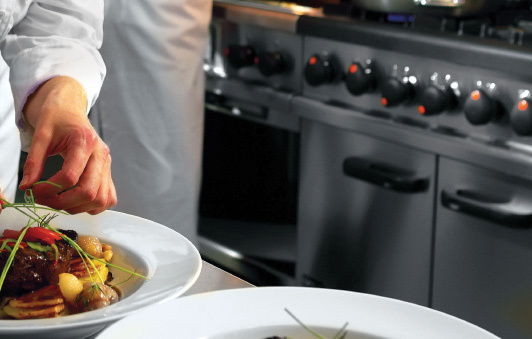 Supplying a range of commercial catering equipment, and we also offer gas services in Hazel Grove and many other areas. We have a reputation of being very reliable so we make sure all of our services are to a professional standard. With over 10 years of experience, our engineers know the ‘trick of the trade’. They’re experience and level of skill means that we can provide a safe, efficient service which is very satisfactory to our customers. For any questions regarding our services, call us on 0161 943 0268 and one of our team members would be more than happy to help you!